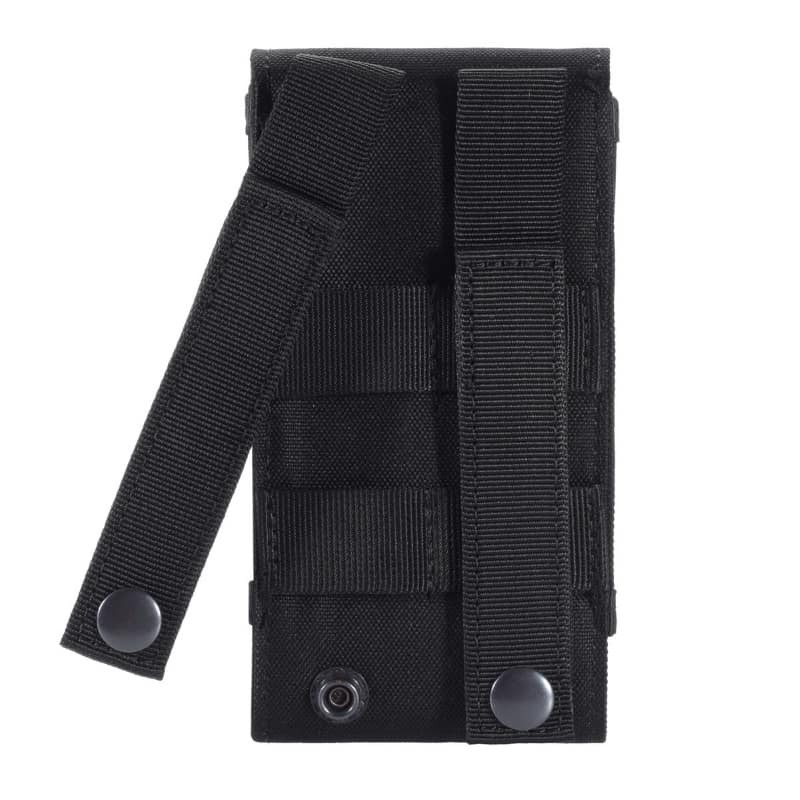 Get this large mobile phone holder for your work belt, with secure fastening clips. Fits most large size phones which smaller than Galaxy Note. Police Officers and PCSO’s often come into volatile situations and you need to make sure you don’t lose your kit. 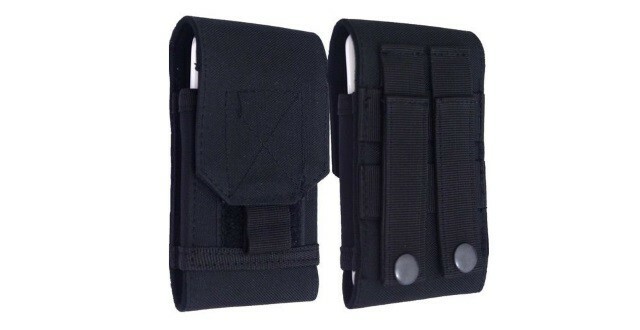 So why not try this mobile phone belt clip and keep your phone safe, instead of keeping it in your pocket. Simple and easy to use, just clip it to your belt and away you go. For less than £7.00 it’s and easy win. Loads of these have Sold! Well this mobile phone belt clip has been selling very well. It appears that a lot of people like these and happy with their purchase. So grab yourself a bargain, for less than £7 and keep your mobile phone safe!